Exhibit at Fifteen Seconds Festival. 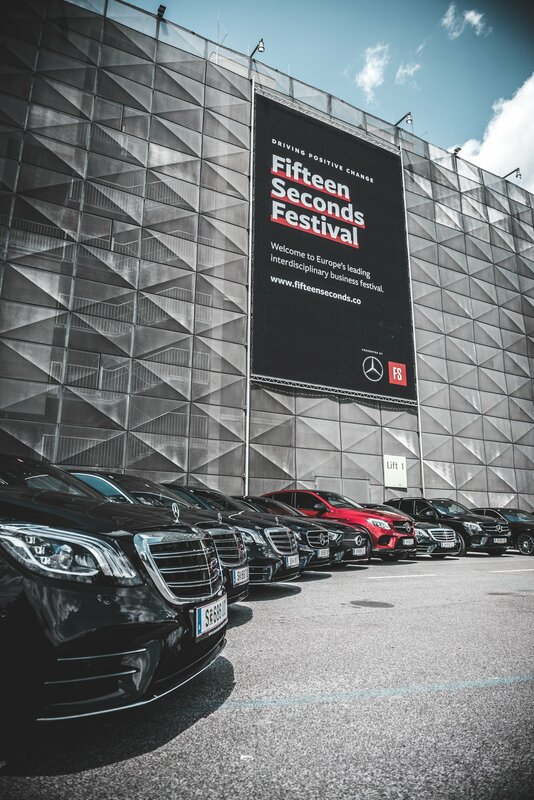 At Fifteen Seconds Festival, we connect innovative companies with a dedicated audience of 6,000 thinkers and makers from the fields of business, science, mobility, and technology. Learn more about our possibilities for exhibitors and partner companies here. Innovative forces team up in Graz. Iconic brands, tech pioneers, global leaders: Since 2014, hundreds of forward-thinking companies from different business sectors and industries have decided to join Fifteen Seconds Festival. For solid reasons. Grow your brand in an environment fueled by creativity and innovation. 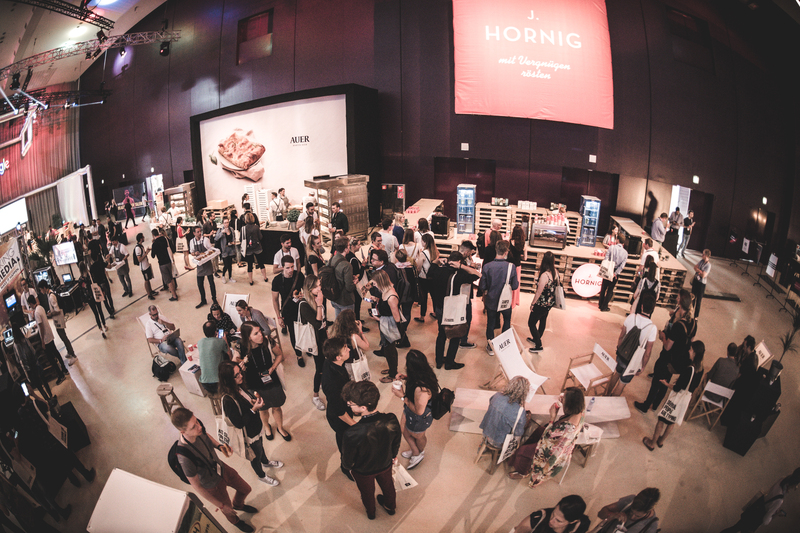 Engage our attendees’ attention and let them experience your company for 48 hours. We unite interdisciplinary decision makers representing more than 2,000 international companies and foster diversity of branches. Build valuable relationships. 6,000 thinkers and makers from the fields of business, science, mobility, and technology make for a relevant audience. Use our leverage. Authentically share your expertise and step up your festival presence by speaking on stage. Give our attendees insights and learnings of your challenges. Ambitious talents make for about 25% of the festival attendees. They are looking to shape the future by connecting with companies who share their intention. Could you think of a better setting for launching a new product than a festival for business, innovation, and creativity uniting a global community of early adopters? Us neither. 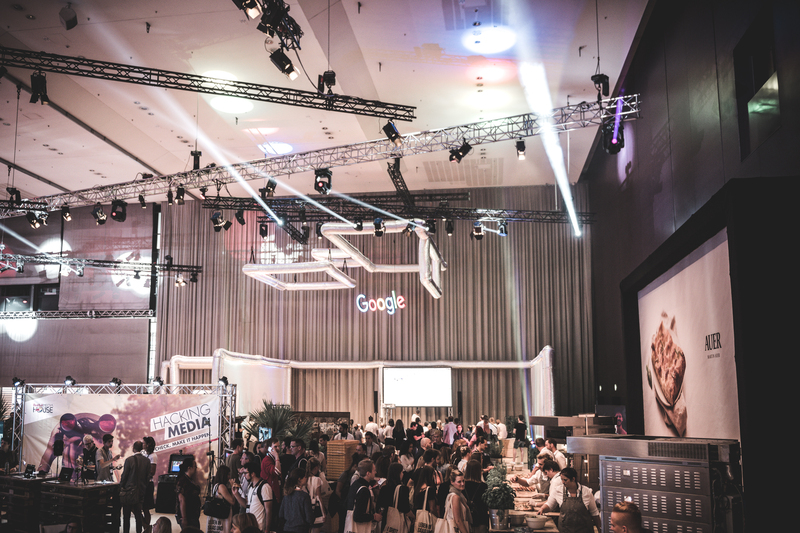 Google has been continuously present as a partner from 2015 on and has put a strong focus on content ever since: Our festival’s Google tracks are amongst the crowd’s favorites and provide our attendees with expert knowledge. That’s why digital agencies, small and medium-sized enterprises, and growth units never miss out on their sessions. What started as an energy drink giving wings to the people, has grown to a global media empire for content that provides adrenalin rushes shot for shot. 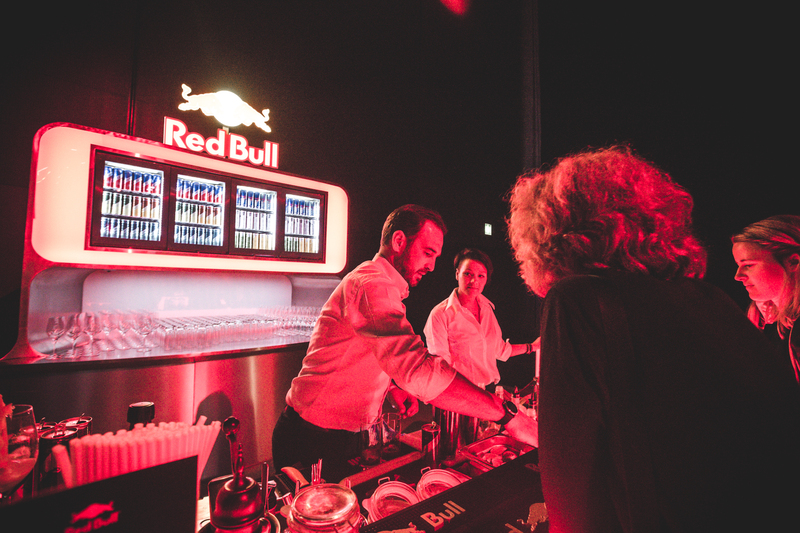 Active as a partner since 2014, Red Bull has always come up with intelligent ways of activation at the festival and has excited our audience with creative lounge concepts and product launches. 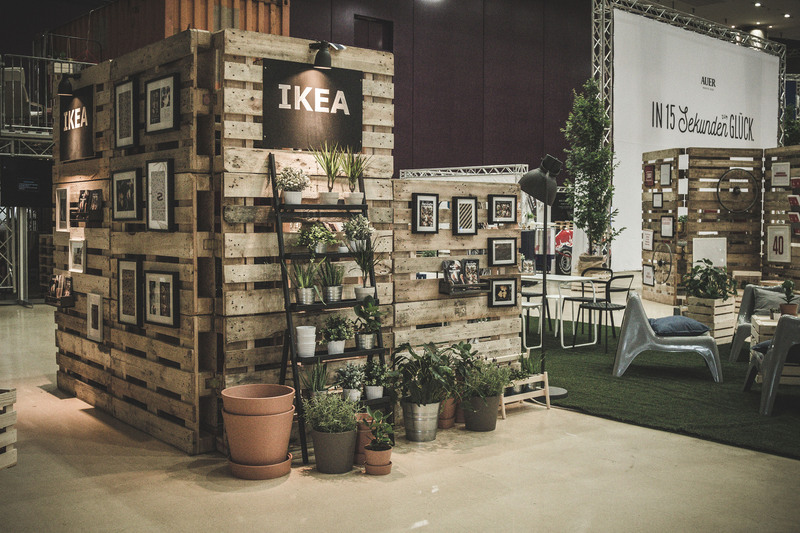 Everybody loves the world’s leading furniture retailer for making DIY cool again. Our festival benefits from their Swedish charm since 2014 and presents the global leader on unexpected terrain. Thousands of social media impressions featuring their ball pit as a networking format on our expo area prove this. 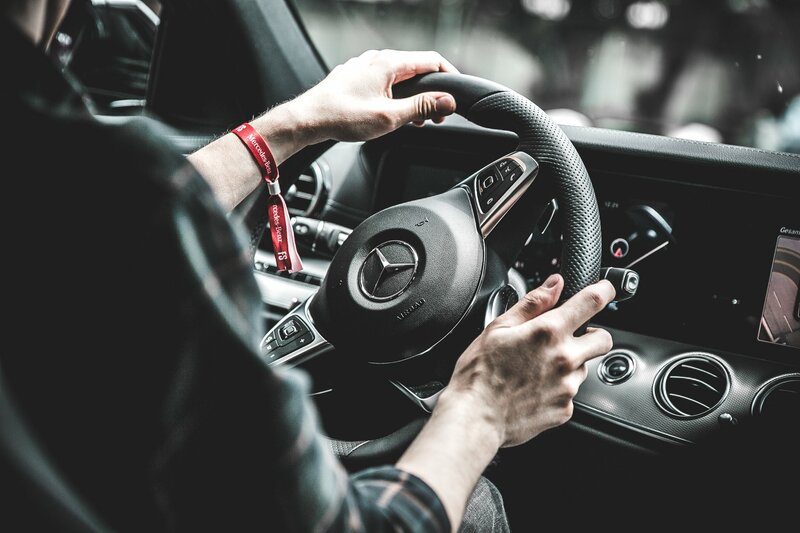 Active as our official automotive partner for two consecutive years, Mercedes-Benz hosted the speaker shuttle service and enthused our attendees with test rides starting straight on the festival area. The outcome: new customers and brand ambassadors, particularly within the circle of our speakers from the USA. 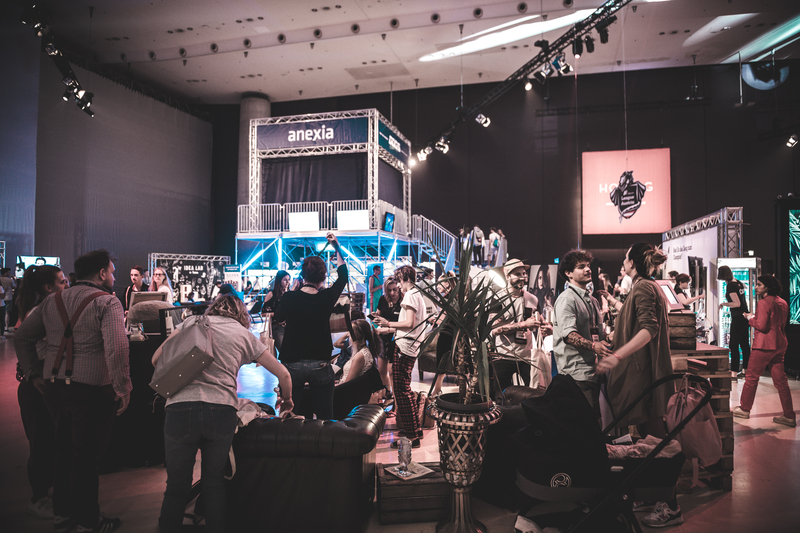 We do stream our Netflix favorites via their servers, but that’s just one reason for Anexia being amongst the fastest growing technology companies in the EMEA region. 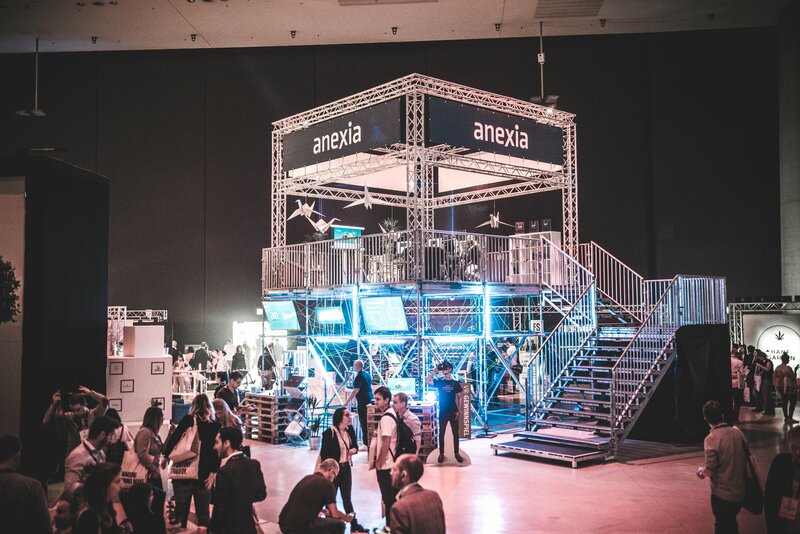 A central part of our festival since 2016, the Anexia booth gathers curious minds year over year. Smart and playful concepts of activation have left a strong impression. No matter whether it’s a business trip to a world city or holidays in beach paradise: Austrian Airlines flies for our smiles. 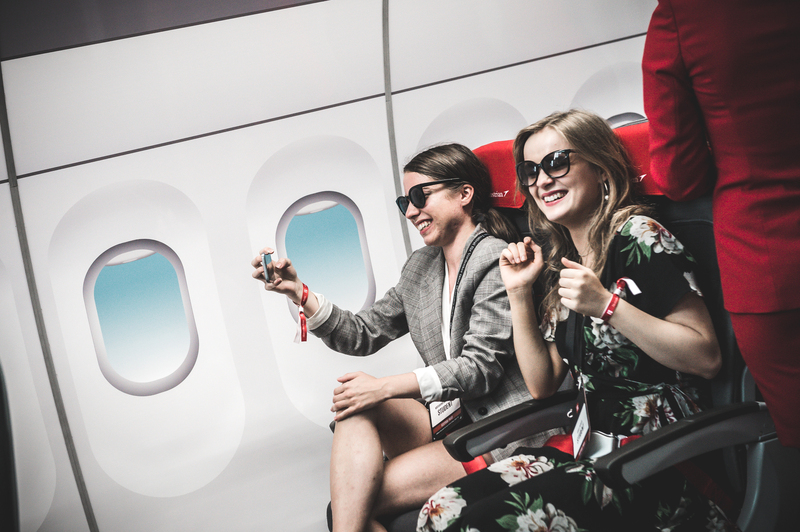 Aboard since 2015, the VR lounge of Austrian Airlines at Fifteen Seconds Festival is a top attraction and allows for unexpectedly realistic flight experiences on the ground. On June 6 and 7, 2019, we connect innovative forces with a dedicated audience. In case the former sounds just like your company, we’re happy to hear from you.